Sorry Mario Kart fans, this is the best racing game. 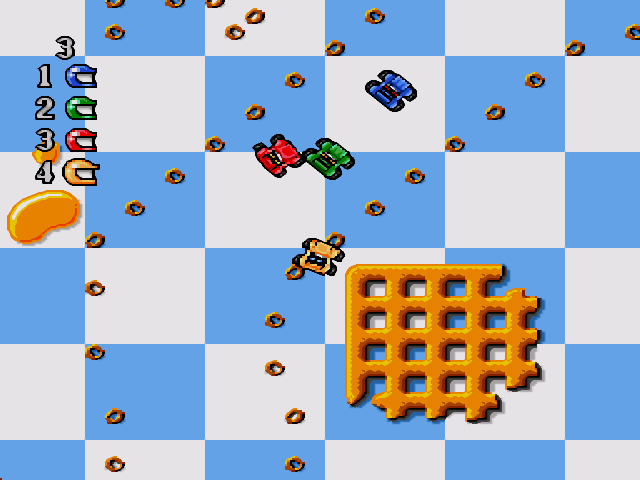 It was based off of some of the best toys of the 90s, the micro machines. This was so cooL! There were races on the kitchen table, in the garage, boat races in the bathtub! Oh and don’t forget racecars around a pool table. Trap your enemies in a bubble, then pop ’em! So many levels… This is a great game for two. 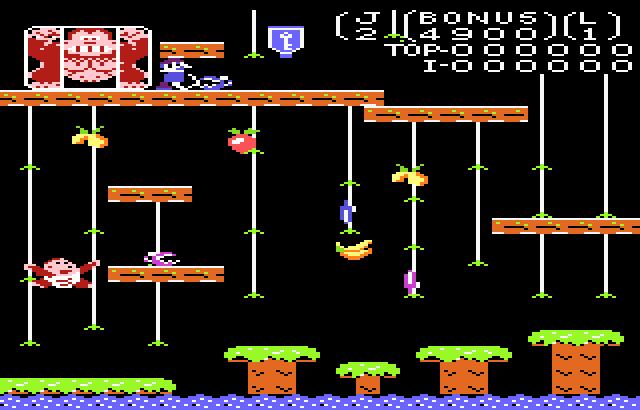 This is actually my favourite DK game. I love the rope climbing exercise and figuring out the best way to get to the cage. Addictive, colourful fun. 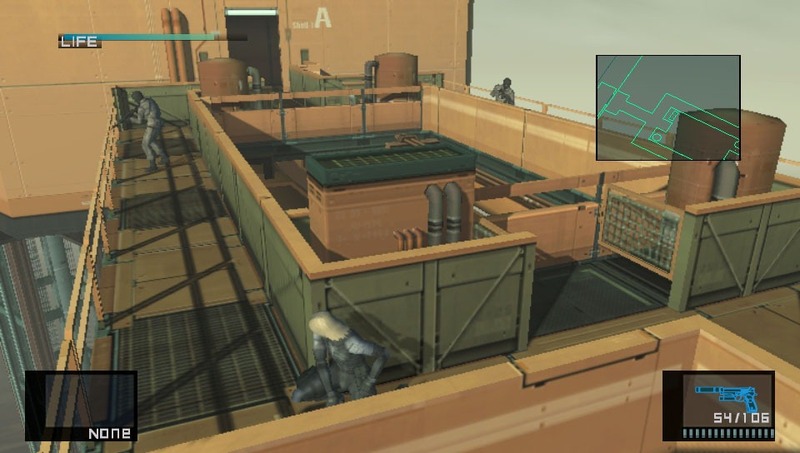 The Metal Gear Solid series is one based on stealth and espionage. What a great idea. It is also heavy on story, and this particular story is quite cool. I love the labyrinthine levels on the ship and oil tanker. Lots of fun. It may seem like a Tetris rip-off, and I suppose it is. But its got a cool catch to i of killing the 4 kinds of bugs. Greta stuff, again highly addictive. What a great game.. I’ve said before that great games create a unique tone and atmosphere, and G ‘n G certain falls into that camp. 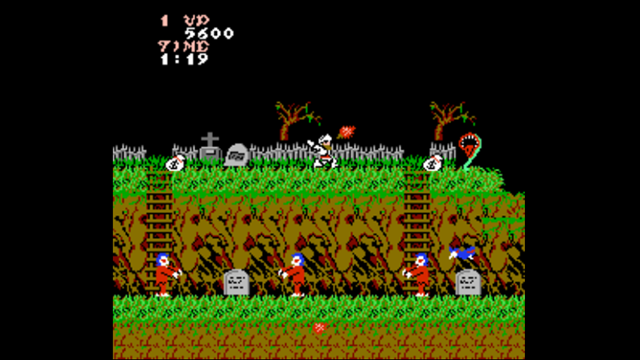 This is also a very difficult game which will enrage you whenever a flying bat or swooping devil knocks all your armour off. The greatest of all sports games. Period. The loser of a fight is the one that gets a penalty. Nuff said. 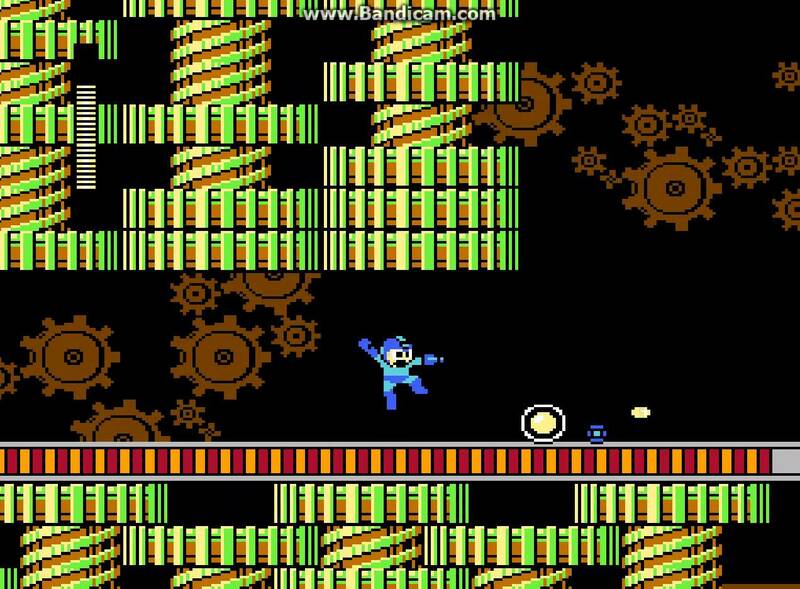 The Mega Man games were such a brilliant concept. He fights villains with different traits/powers (like woodman, flame man, airman) and gets their powers when he defeats them. 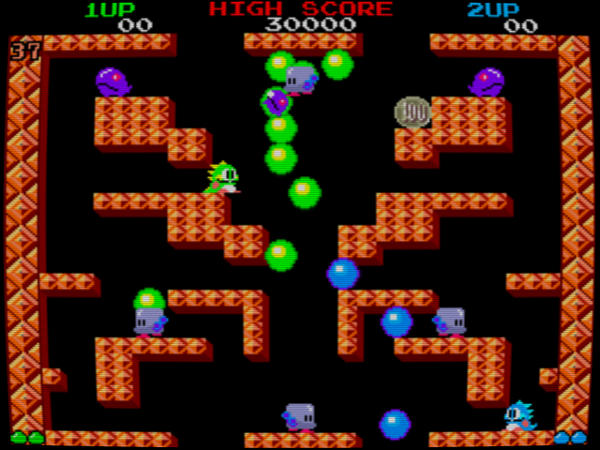 The gameplay of jumping and hooting, also lots of fun. The power bars for his health and power, also lots of fun. 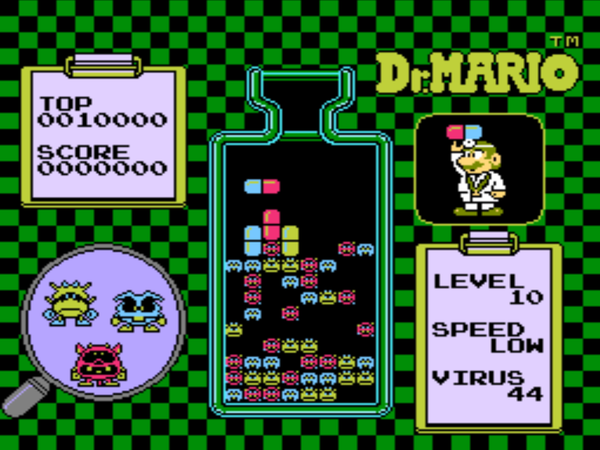 The second is probably the best, since they figured out how you can save your previous game, and the villains and levels were the best in this one. RPGs are pretty cool. I love maps, so I love wandering around maps trying to find my way through the levels. 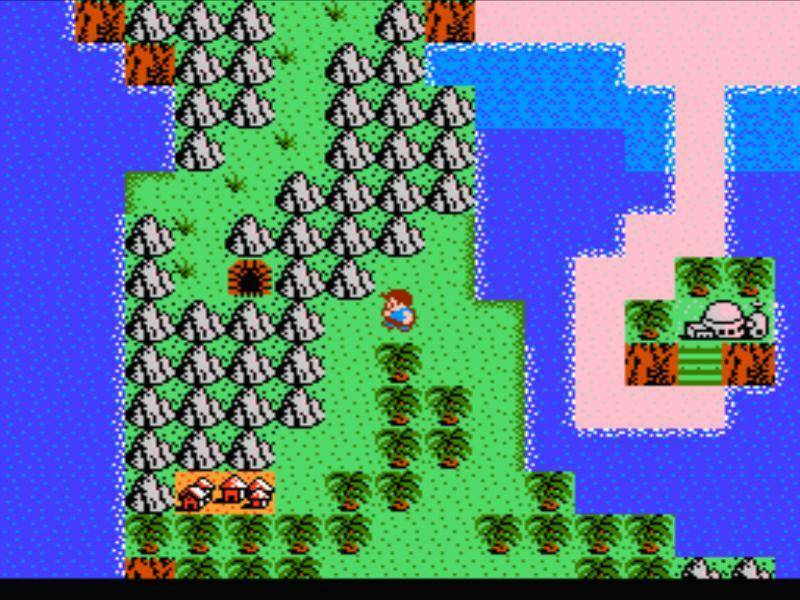 Star Tropics has an interesting story in an interesting location. Its cooool. 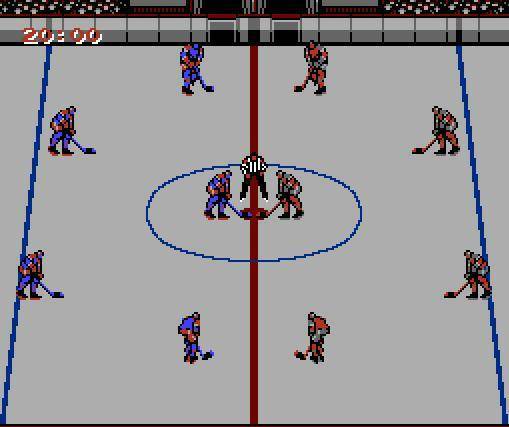 i’d complain that you have Blades of Steel ahead of NHL97 (Sega! ), but i know you’ll do the right(write?) thing, and put NHL97(or one of its predecessors) at #1.
tunnels of doom ti994a. first rpg that i played. this game had four players fighting to clear rooms/hallways of random monsters in a ten or so level dungeon. of course the levels got more difficult. you had items, weapons, healing areas, i’m so tempted to download an emulator but i’m sure the game would lose its shine if replayed. doubt i ever won it. twisted metal series ps. great 2p fun. can’t remember which one best. one or two. xcom 2013 enemy within version pc. 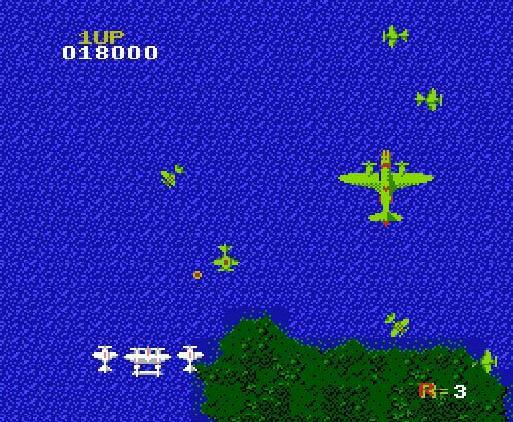 there was a ds clone of this as well that was decent, but the pc versions were the best. unreal tournament pc. first and best shooter. killing xan(sp?) was fulfilling. quarters lost. google it, you may remember it. This entry was posted on August 17, 2015 at 9:41 am and filed under Subjective lists,The Top Tens. You can follow any responses to this entry through the RSS feed.